I know for sure that you have heard of this Bee venom mask by Heaven skincare, but just humour me and we will pretend you haven't. what I mean is, this woman is a grafter in every sense of the word, she started out door to door doing nails, and now gets flown all over the world to give her facial treatments to some very important clients, ( curtsy ) she has become close friends with the rich and famous and has built this brand with the absolute knowledge that it would take on cult status, this isn't something you can pick up with a bag of sprouts when shopping in Sainsbury, ohhhhhh no, it is not sold online, not even via her own website, and if you are in the position to be able to afford the Gold Bee Venom Mask at £362.00 for 60ml you had better make it last, This mask is only ever available once per customer, it is so special as there is only one Queen Bee in the hive and this is where this magic is from. 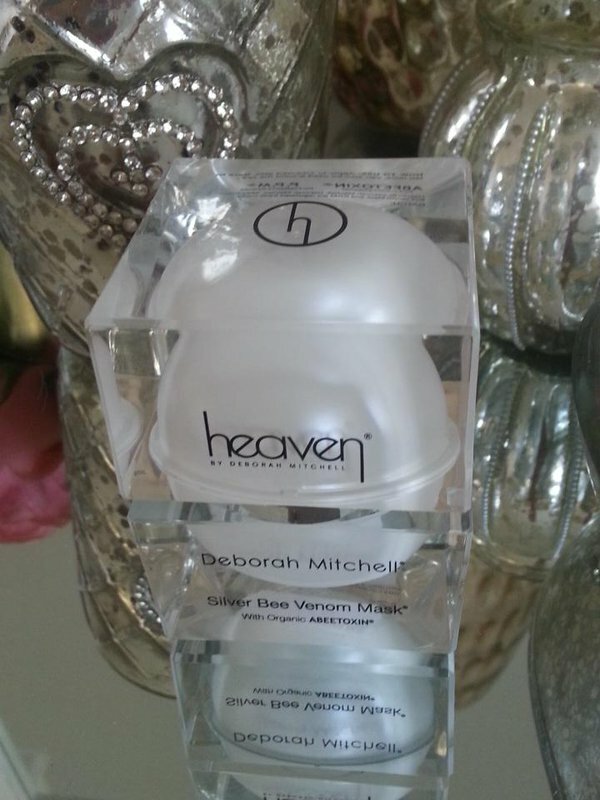 Deborah's Bee Venom product's are the nearest thing to botox you will find on the market, and have the ability to relax the facial muscles without giving the fake botox look. You can literally see the lines soften within minutes of applying the silver bee venom mask, apply the mask for 10 minutes, and remove with warm water, when applying there is no shocking ouch moment as you would imagine from Bee venom, it is simply a really slight tingle as you feel your skin relax. I have used this product 3 times as a 10 minute mask, and wanting even more results I slept in it overnight, and woke up to beautifully soft refreshed skin. 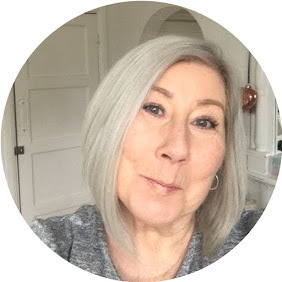 I have to be honest and say when I am given a product to try that has had a lot of media hype, loved by celebrities etc, cynical Susan appears and I approach the product with a level of scepticism, this mask was no exception and in a way I somehow expected it to be more hype than substance........WRONG it is everything it's cracked up to be, I really want to make a cheesy comment about the buzz........but am refraining. It is a great product and surprisingly reasonably priced at £55.00 30 ml £82.00 60ml but so confident are the company that you will love this product they even offer a 5ml sample size at £7.50, so there really is no excuse to try it.